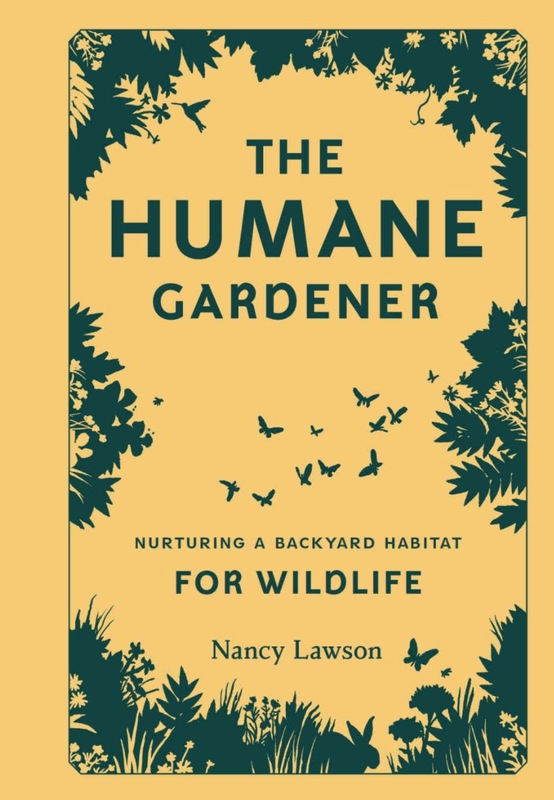 Nancy Lawson recently published the book, “The Humane Gardener: Nurturing a Backyard Habitat for Wildlife,” where she encourages cat owning gardener’s to build catios. “Cats kill wildlife,” Lawson says. “It’s not the cat’s fault.” So create a ‘catio’ by enclosing an area of your deck or build a small balcony outside an apartment window. It’s safer for the cat, Lawson says, and helps protect snakes, lizards (yes we have one! ), mice, bats and birds, from their teeth and claws. Protecting the environment is one the main reasons people invest in catios.